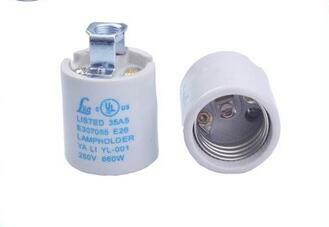 high quality lamp socket ring with best sales service and rich export experience. 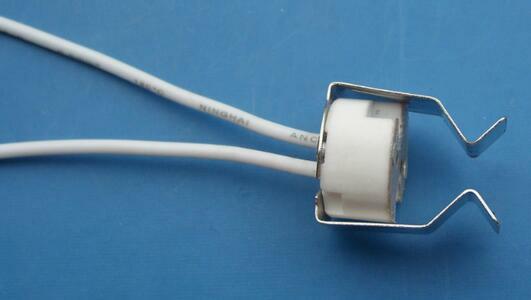 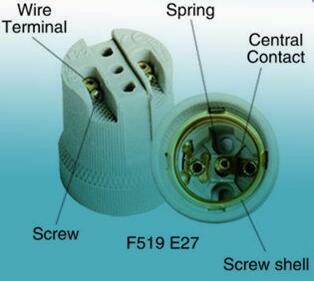 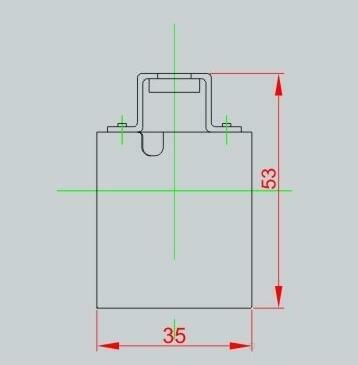 E26 lamp socket ring a-36A can be used with European standard E26 base bulbs. 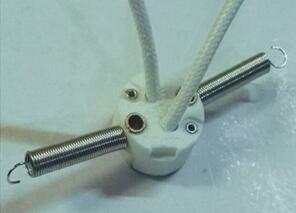 Both types are interchangeable, and some light fixtures refer to these lamp holder as E26/E27. 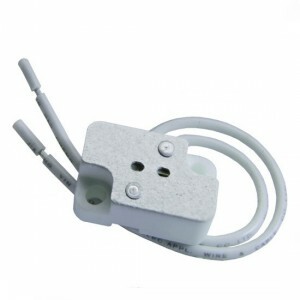 However, E26 lamp socket ring are rated for 220V; therefore, the voltage compatibility of bulb and light fixture must be checked.